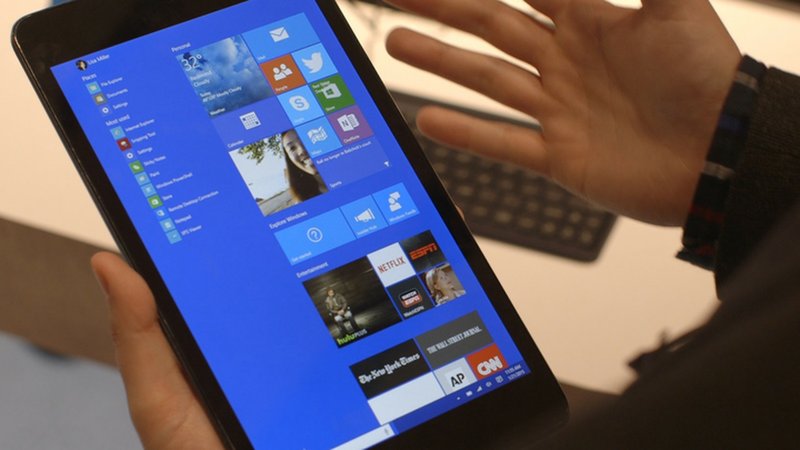 Looking forward to upgrading to Windows 10 on July 29? Don't hold your breath, as there will be some of us required to wait until a later date before being able to download our upgrade. At least 5 million people involved in the Windows Insider program will receive Windows 10 first, and next in line will be users who registered for a copy. There is no timeframe as to when Windows 7, Windows 8/8.1 users will be able to begin downloading the OS. "If you reserved your copy of Windows 10, we will notify you once our compatibility work confirms you will have a great experience, and Windows 10 has been downloaded on your system," a Microsoft blog reads. Microsoft is taking an extremely cautious approach, trying to avoid significant rollout problems to millions of users across the world. I'm okay with Microsoft making a lot of us wait, because I would rather things go smoothly instead of have a chaotic deployment.